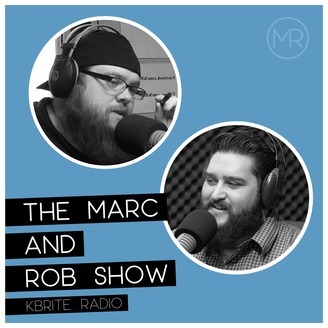 The Marc & Rob Show is the perfect destination for your Saturday evening drive. If you listen every single day you may recognize the voice of Rob Newton. 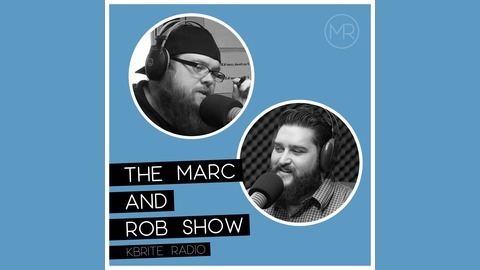 Rob was the producer for "The Bottom Line" and is currently the voice of KBRITE. Join him along with his co-host Marc Mitchel, every Saturday evening to get the recap of events from the week and also have intriguing conversations. There's local politics, current events and stories of faith all with a laid-back feel to keep you entertained as well as informed; that way you can go into the community encouraged to make a difference. They have an uncommon level of common sense, and have perfected the art of casually talking about serious topics.